So, what do you do in these types of situations? Unless you love pain, call our clinic to make an appointment and take advantage of our 24 hour emergency care! Don’t let today’s little pain become a much bigger pain tomorrow! 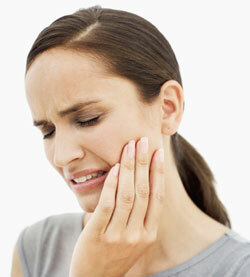 Call us and let the dentist treat that pain right away!